Welcome to the Academic Affairs Assessment Website! 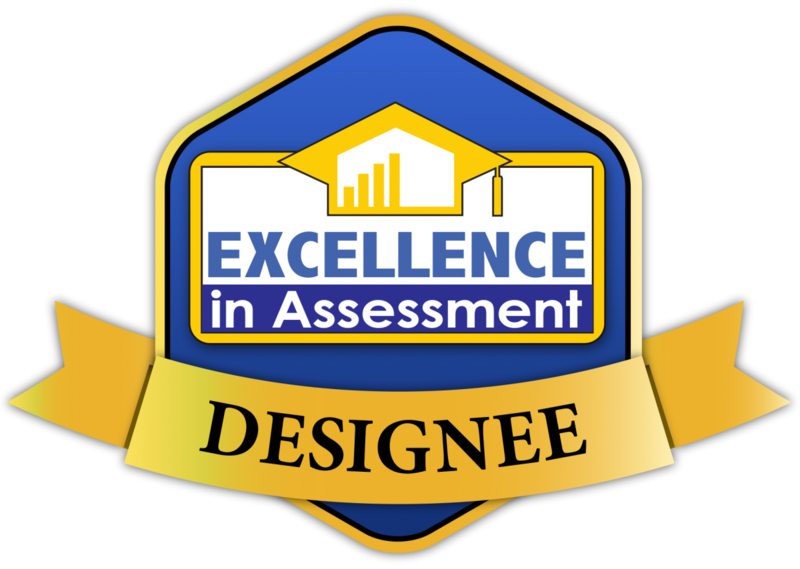 The University of North Carolina at Charlotte was named as one of just five 2018 Excellence in Assessment designees. The Excellence in Assessment (EIA) designation is the first national designation of its kind, spotlighting institutions that successfully integrate assessment practices across campus, providing evidence of student learning, and using assessment results to guide institutional decision-making and improve student performance. Read about the work we did at UNCC to receive this recognition here. The Office of Assessment and Accreditation provides leadership and support in the University's effort to educate students and anticipate their needs in an ever changing environment. The Office contributes to the pursuit of exemplary undergraduate, graduate, and professional programs by building partnerships, thinking strategically, and listening to understand.